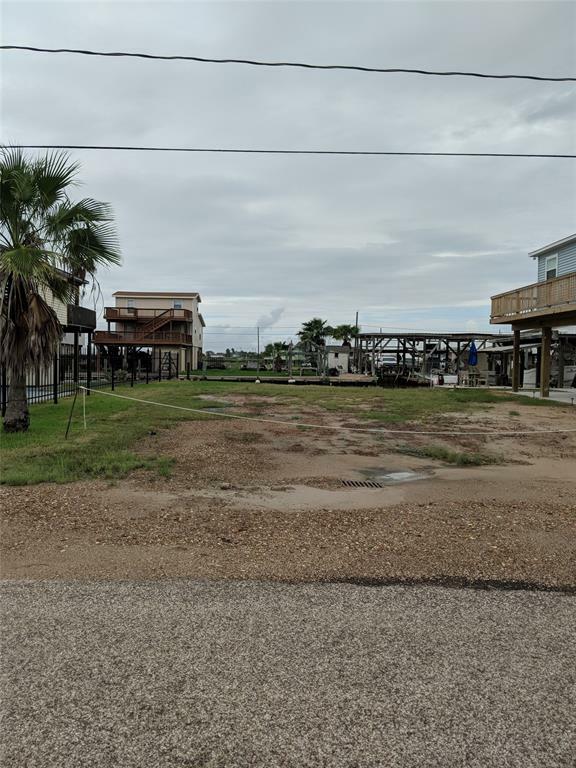 Check out this lot next to 215 Pompano, listed to sell, available for you to build or keep for your boat storage and more. Surfside Shores has recently gotten a sewer system. This allows more options. Prime location to be in the Gulf in minutes. There is none like this.